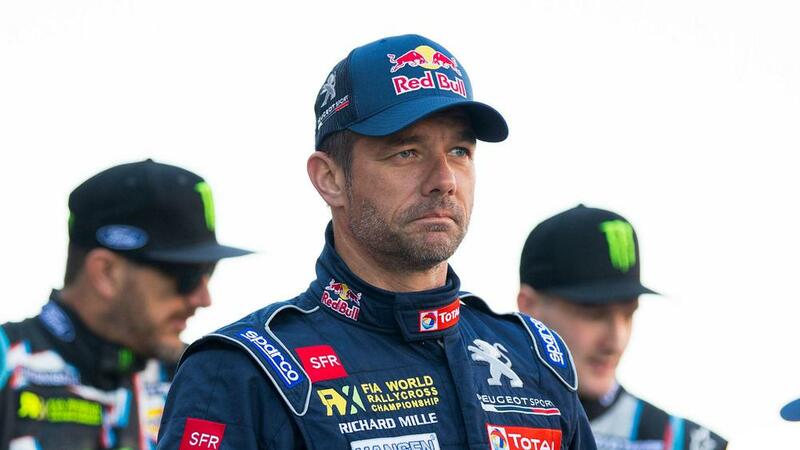 Nine-time World Rally Championship champion Sebastien Loeb has completed a switch to Hyundai, the team have announced. It was reported earlier this week that the Citroen star would sign a two-year deal with Hyundai and the move was confirmed on Thursday as he takes his place in the 2019 driver line-up. Loeb won the WRC in nine consecutive years from 2004 to 2012, but he has raced in only eight rounds since. The Frenchman's last appearance, at October's Rally de Espana, saw him register his 79th win. "Winning at Rally de Espana re-ignited my desire to continue competing at the very front of WRC," said Loeb. "Joining Hyundai will give us a fresh challenge and one that I can't wait to tackle. I have been impressed with the team's approach and their determination to succeed."